St Joseph's School, Trivandrum, Jan 17th -Hosts St Joseph's HSS, Trivandrum, will face St Thomas HSS, Kozhancheri in the finals of 22nd Fr Epherim Trophy here on Friday. 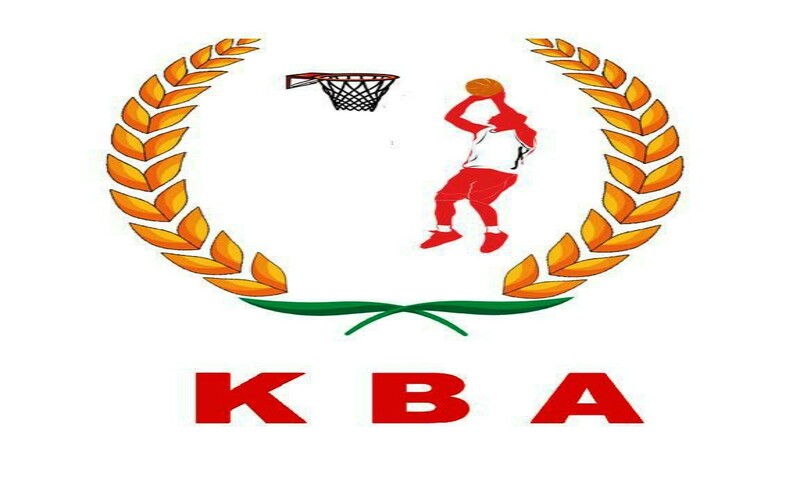 In the high volatage semi final clashes which took place on Thursday afternoon, St Thomas, Kozhancheri beat GV Raja Sports school 59-46. St Thomas, Kozhanchery played with zest and had more fire power than this year’s GV Raja . A well assembled team of St Thomas had Shibin and Dani attacking with intent from counter attacks and isolation plays. Joshua, a towering figure of St Thomas team formed a defensive barrier which GV Raja’s attack found difficult to breach. 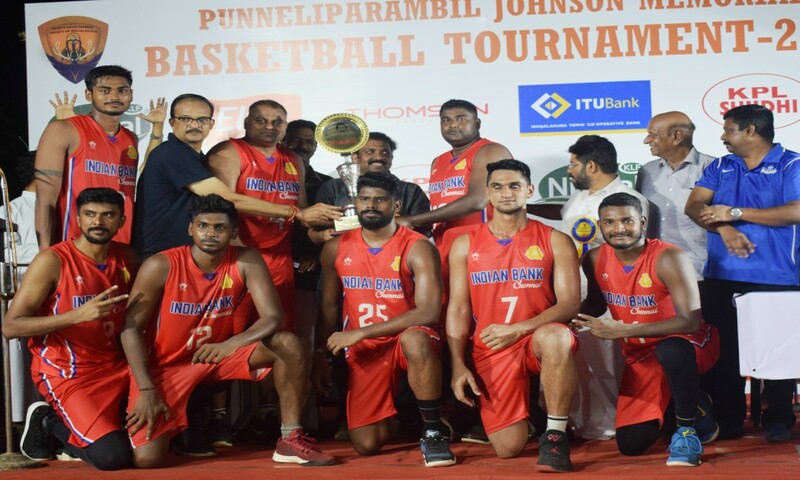 GV Raja showed signs of a comeback in final two quarters of the match after their coach instructed to inject more pressure from mid court. 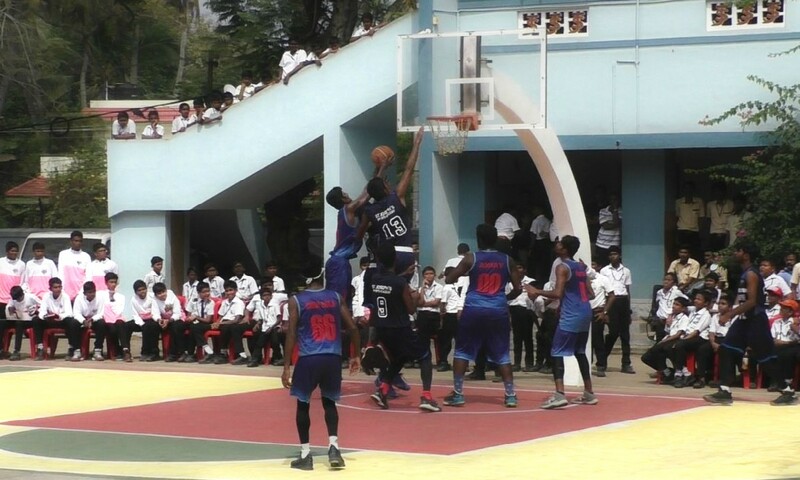 However, St Thomas maintained a steady lead through out the game resulting in a win that took them to finals. 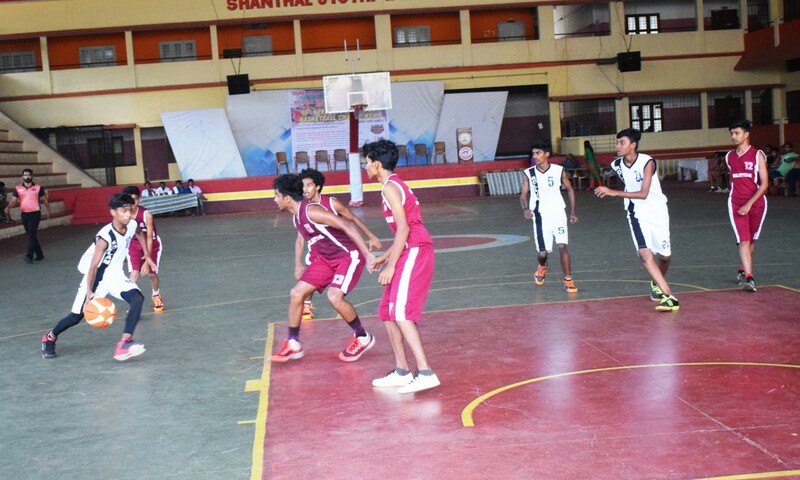 In another semi final clash, home team St Joseph’s HSS beat St Thomas HSS, Trivandrum, by a scoreline of 35- 14. The squad depth of home team was evident in the match as their coach changed almost the entire team in the final quarter. 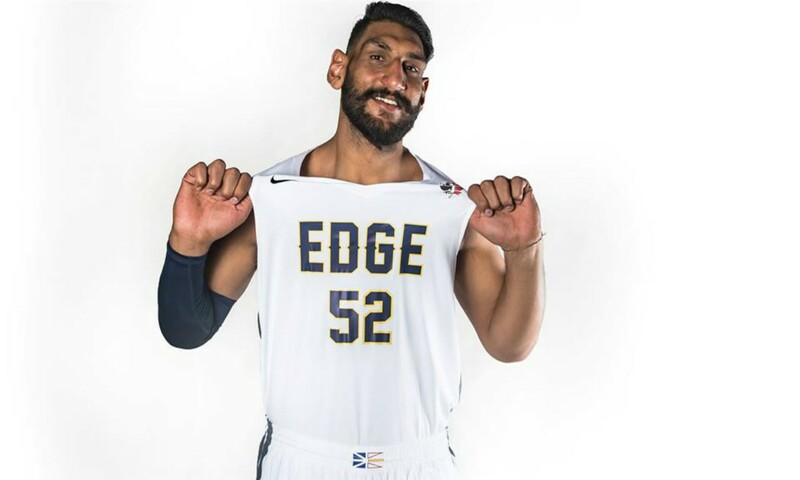 Abhishek and Prince scored some baskets from tight angles while Charley, the tallest in the team proved to be player hard to get past.Sohan and Taufiq of St Thomas put out a sprited performace for their team but couldn’t save their team from an eventual defeat. 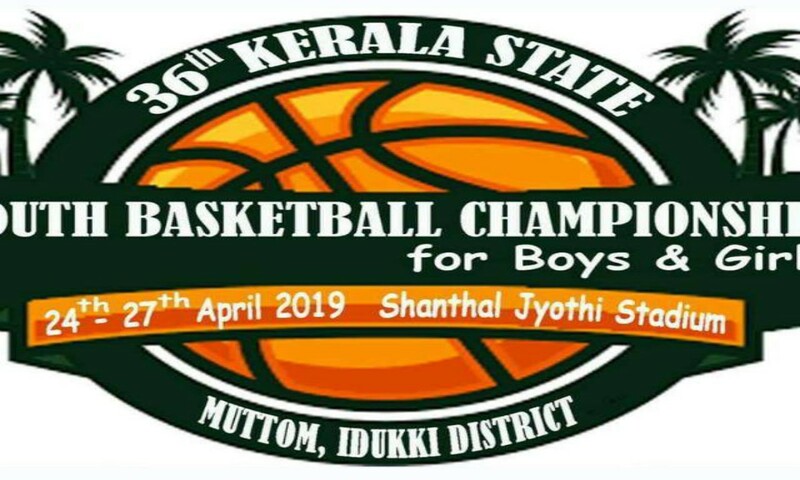 The finals will be played between St Joseph’s HSS and St Thomas Kozhanchery at 9:30 am in the presence of Kerala Sports Minister EP Jayarajan here on Friday.